For that reason, we decided to create SMILE MARKETING GROUP with the aim of being a reference in the export of Spanish wines worldwide. 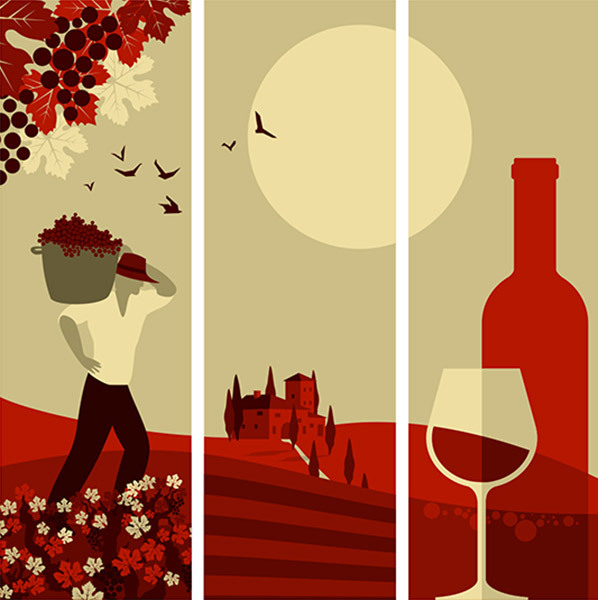 Today, we are the export arm of more than 40 Spanish wineries from all of the wine regions. This enables us to supply the wines that our clients demand, to optimize their positioning in the international markets and to cover all the segments in each market place. More recently, and thanks to our close relationship with our clients, we decided to diversify our business and to expand our product portfolio. Therefore, we also export other Spanish food products such as virgin olive oil, juice, ham, nuts, pasta, gazpacho, beer, pizza, ice cream and ready-made food. In fact, we aim to export any food product that our clients may be demanding. 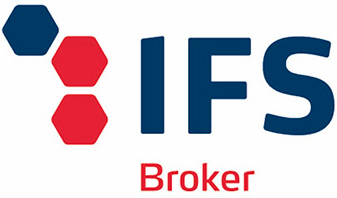 In May 2017 we obtained the IFS BROKER 2 Certificate. This certificate is an additional proof to our clients and suppliers of our dedication to achieving and maintaining a superior level of quality and control in food security.